Melody graduated from University of Waterloo with B.Sc (Hons) in Biology and Psychology. She is currently enrolled in the Clinical Research Certificate Program at Michener to obtain her SoCRA certification. 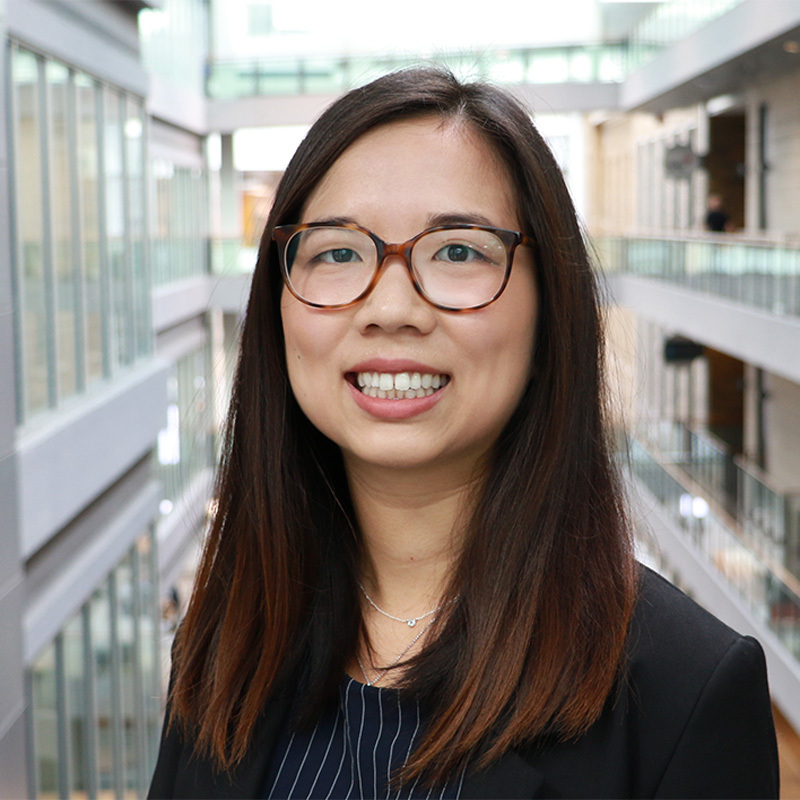 Prior to joining Techna, she worked as a Research and Clinic Coordinator at Sunnybrook Health Sciences Centre in Geriatric Medicine.